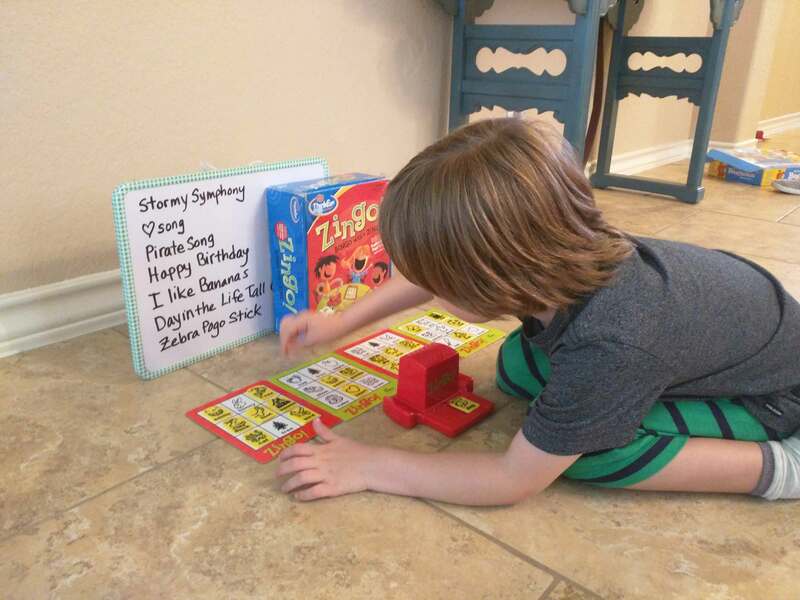 What are some fun and engaging ways you use to motivate your students or your child to practice? 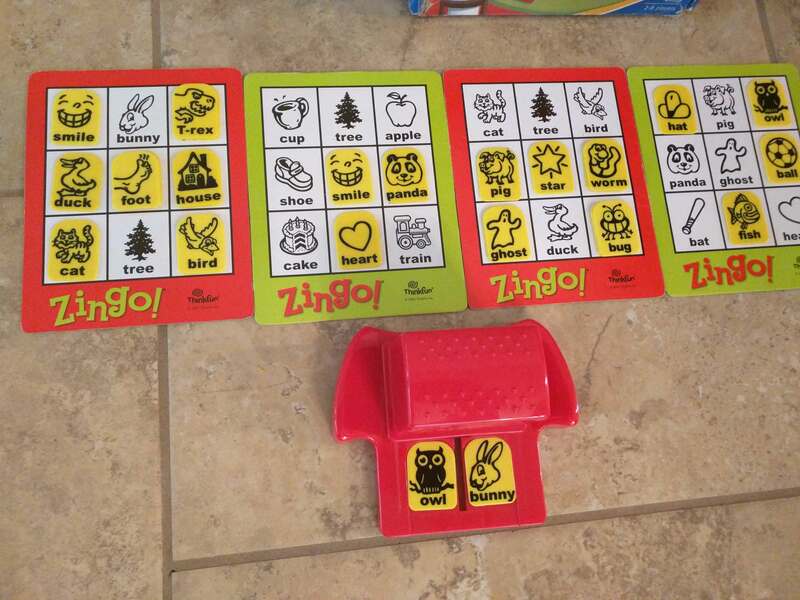 A parent of one of my students generously agreed to share some of her strategies. 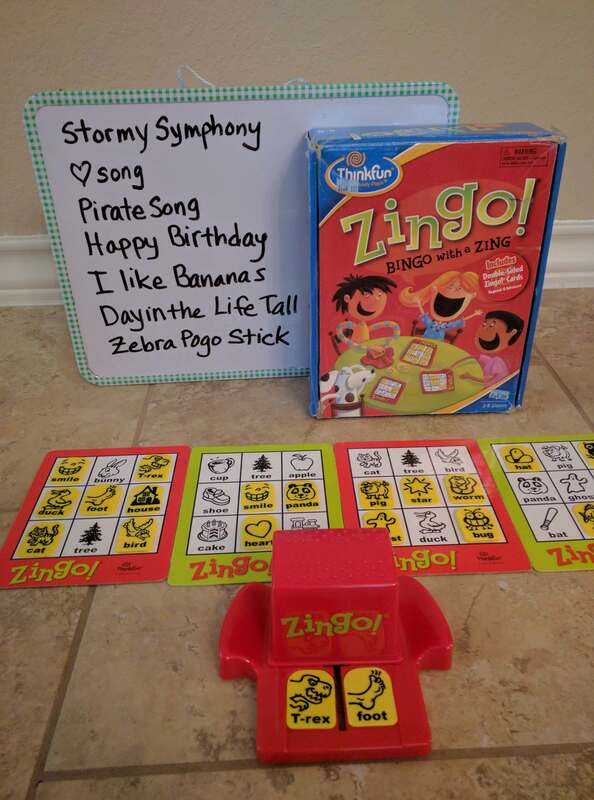 Let’s go visit her “piano playground” and have a wonderful “piano playtime” with squirrel, Zingo, school bus and more. 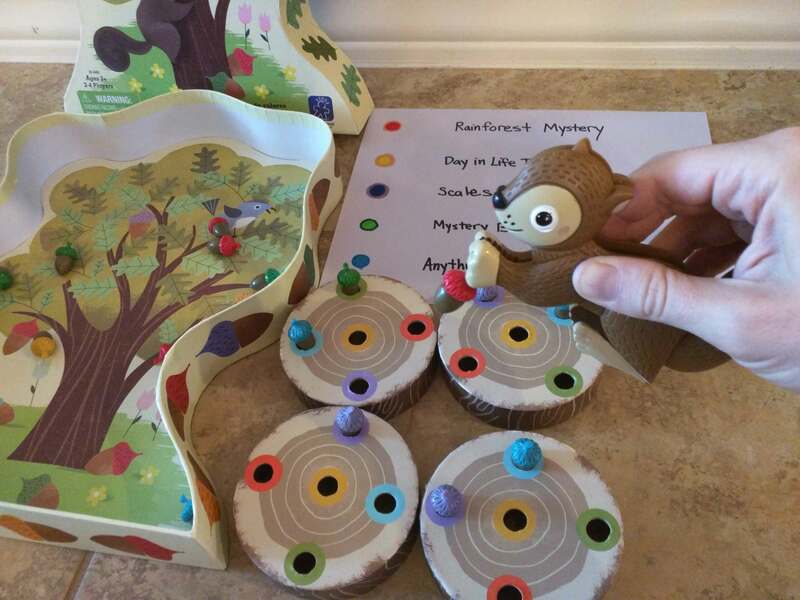 We have enjoyed adapting this cute Sneaky Snacky children’s board game for piano practice. 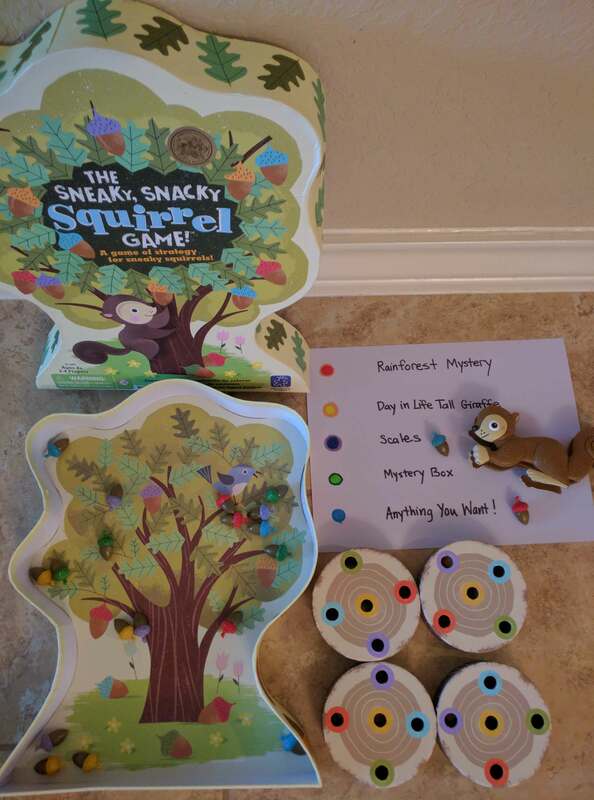 I give each song a coordinating color (5 colors/songs) and then each time my 5-year-old son practices the song (4x), he uses the Squirrel Squeeze to grab a matching acorn and stash it on the log. After filling up all 4 logs, the squirrel is full! 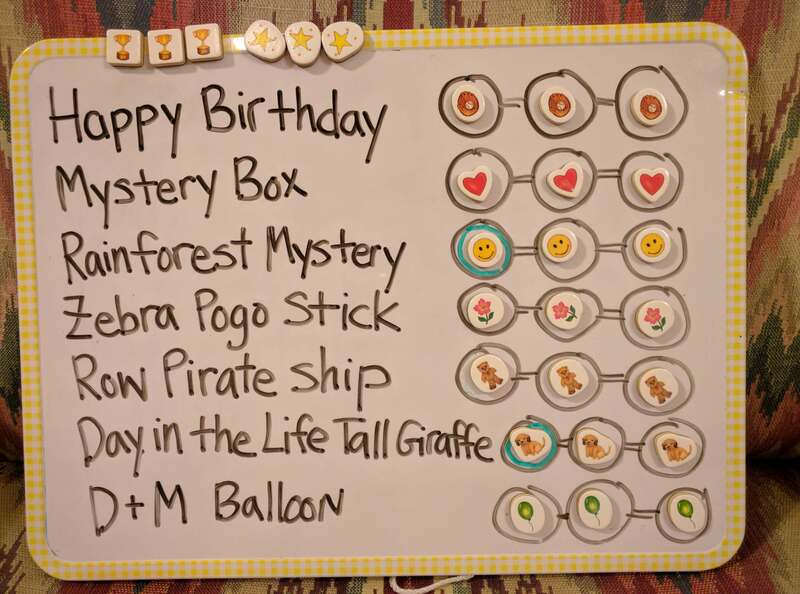 My 5-year-old child has enjoyed practicing using our magnetic white board. After he finishes practicing each song 2-4 times. 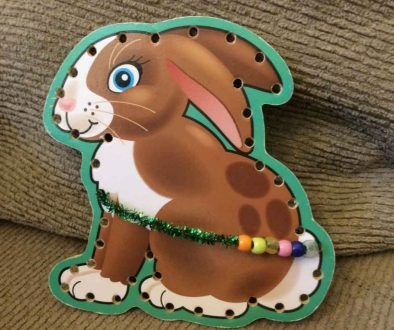 he places a magnet of his choice in each circle. 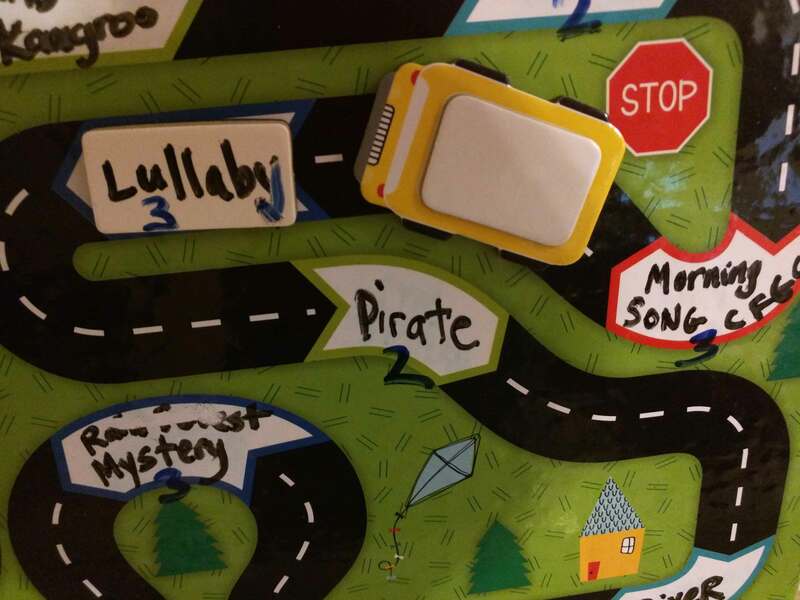 If the circle is colored green, it means he watches a Piano Safari tutorial before practicing. 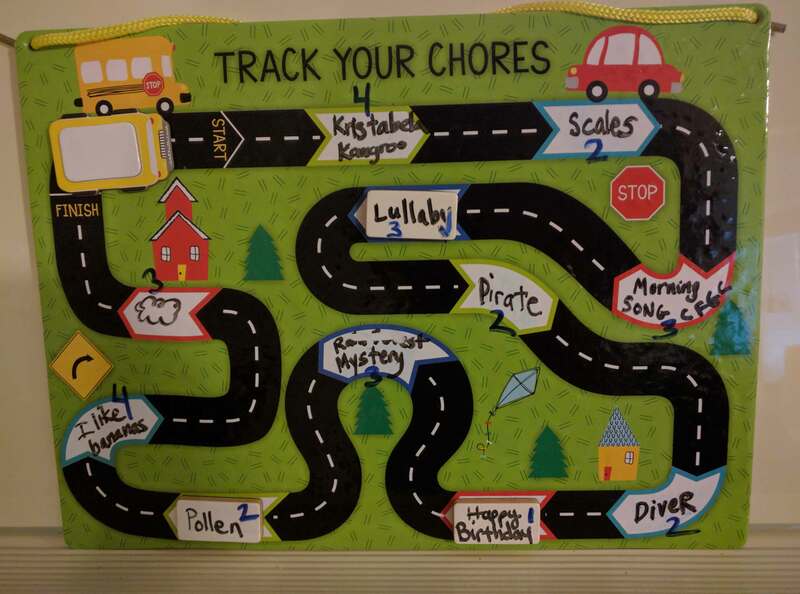 At Target I found a cute $3 chore chart we have been using to make piano practice fun. The white board comes with two magnetic school buses and 8 open spaces. 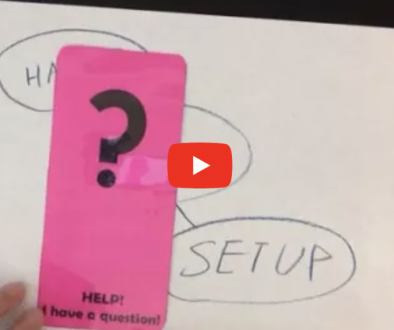 I covered the remaining 3 spaces used for Get Ready for School, Eat Dinner and Do Homework with blank magnets that can be written on–making a total of 11 stops for the school bus. Sometimes both buses take a trip around the neighborhood one at a time. In the picture shown just one bus is making a trip. Wow… so many creative ideas. 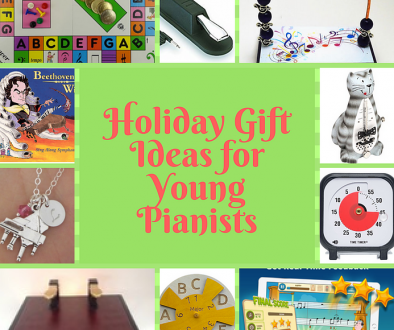 Are you ready for your piano playtime? I’d love to hear yours!!!! Please share with us. Look forward to your comment. 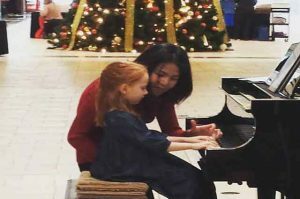 This month’s theme is “Power Practice” – a series of blog posts designed to change and empower your child to experience Power Piano Time. Click on the links below and check out more amazing ideas on how to become a super practicer. We’d love to know what is your biggest takeaway. Please leave a comment and share with us!